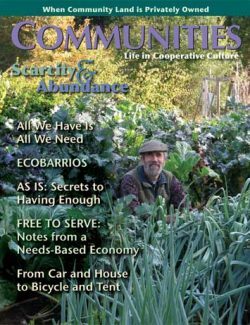 Cohousing Essentials Bundle - book, toolkit, magazine compilation, & film! 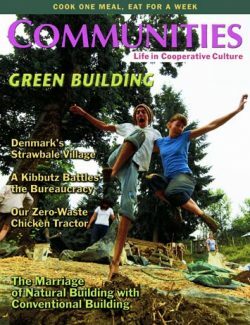 Within the neighborhood of intentional communities, cohousing is the new kid on the block, imported to North America from Denmark in the late 1980s. There are now more than 140 cohousing groups built in the US, with many more on the drawing boards. 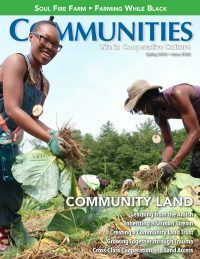 Cohousing communities create unique opportunities for design, concentrating on small-footprint houses, position and patterns, and tends to have strong environmental and energy-conserving features. 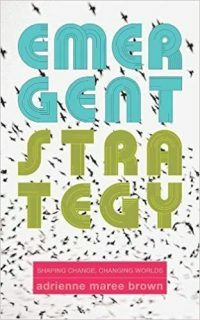 If you’re curious about cohousing or wanting to get started, here are the four essential pieces to getting off the ground in this Cohousing Essentials Bundle. It should be no surprise we start the Cohousing Essentials Bundle with what is often considered the “cohousing bible.” Written by an award-winning team, Charles Durrett and Kathryn McCamant, this fully-illustrated manual combines nuts-and-bolts practical considerations and design ideas with extensive case studies of dozens of diverse communities in Europe and North America. 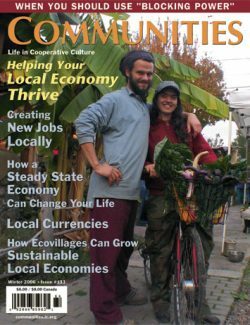 Next we gather wisdom from the authors and editors of Communities magazine in it’s Cohousing compilation issue. 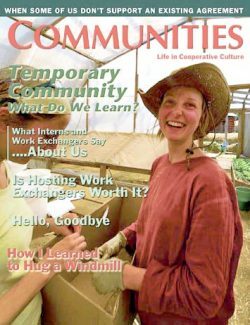 This combination of 15 articles casts a wide net on the topic of creating and living within a cohousing community. 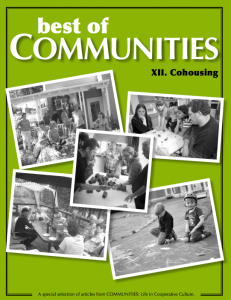 Receive resources for connection, learn how cohousing contributes to the wider communities movement and visa versa, and discover the risks and rewards of living in cohousing. 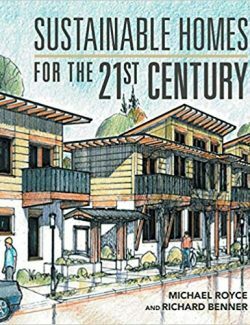 Authors take on its relationship to ecovillages and sustainability, and many others discuss and share stories surrounding the sometimes fuzzy understanding of what it means to “live in community” or cohousing. 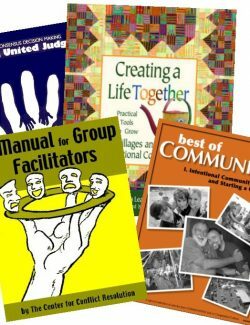 Free to this bundle is the essential and updated digital document guiding any cohousing group, whether forming or formed. The Cohousing Legal Toolkit 3.0 offers you up-to-date information and guidance for cohousing communities seeking to understand legal options. 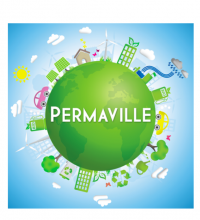 Not to be substituted for legal advice, this guide provides over 100 pages of information and support from taxes and zoning to bylaws and group process. You will receive the digital document via email once you have completed at checkout. 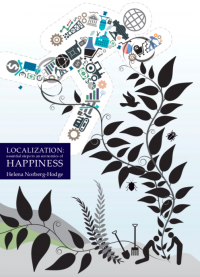 Lastly, we offer a DVD documentary that interviews 14 pioneering communities in Europe. Each group offers their solution to creating community within urban settings. 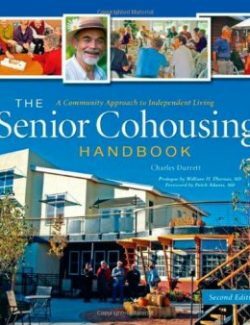 Hear directly from people who live in cohousing communities, from a variety of backgrounds and ages, as they share personal experiences and community stories of challenge and triumph. 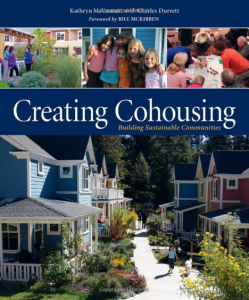 Voices of Cohousing: Building Small Villages in the City from Community Bookstore on Vimeo. 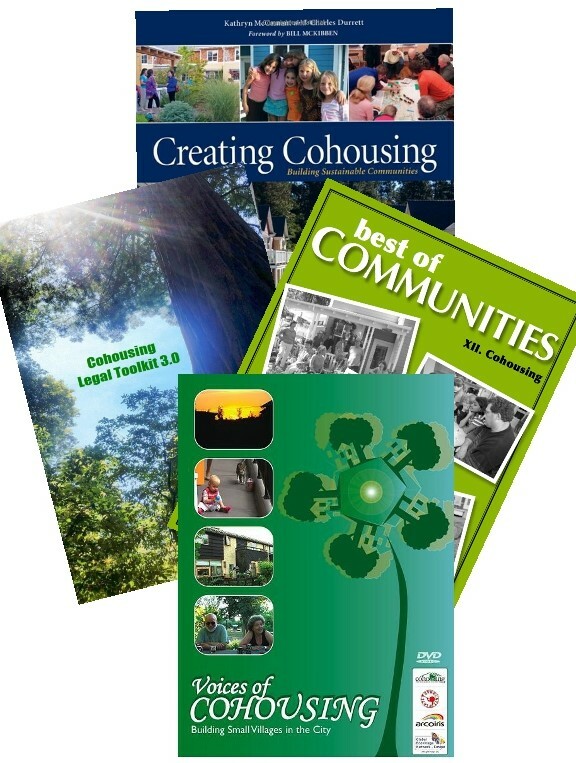 Purchase the Cohousing Essential Bundles and receive 25% off the cost if you had purchased each item individually!